CIB handled pre-prod, locations and provided 2 crews for this exciting ESPN shoot. 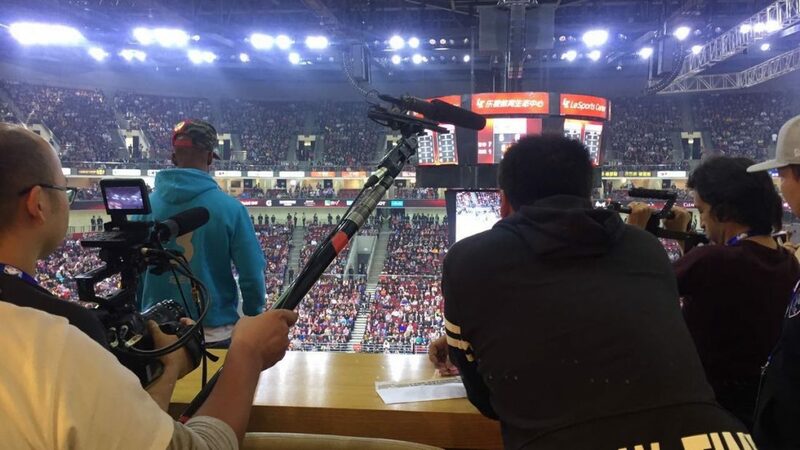 We followed NBA and Beijing Ducks star Stephon Marbury and presenter Marc Spears for 4 days to tell the story of his Beijing life. The mini doc is now online at ESPN’s site: Stephon Marbury: Remade in China.